Planning a Hello Kitty Birthday party for your girl? Check out this cool Hello Kitty Birthday party ideas board. 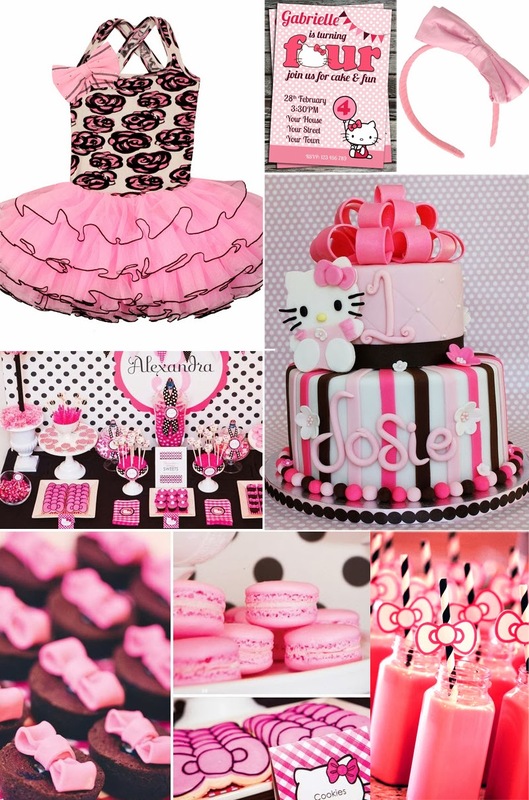 From Hello Kitty decorations, to Hello Kitty cake and Hello Kitty birthday outfit, here you will find great ideas to make your birthday party planning easier. Links to products below the picture. Thank for looking!